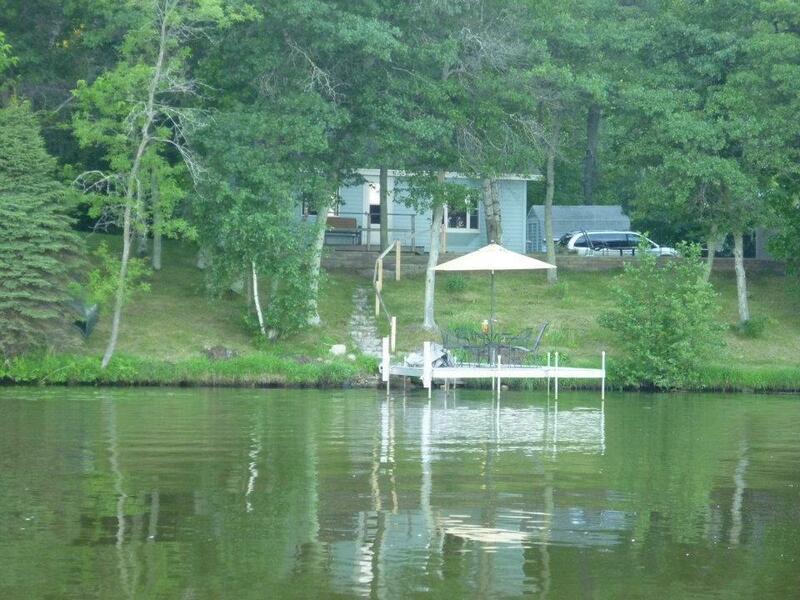 2.08 acres, 100' lakeshore and a charming year-round cabin just 40' from the water's edge! Mayo Lake (with sand/gravel bottom) is connected to Sibley Lake via a navigable channel. Enjoy boating, swimming, excellent fishing, sand bars, islands, and fabulous sunrise views! Listen to the loons, fish off the dock, and enjoy the view from the fire pit. Excellent location just minutes from both downtown Pequot Lakes and Nisswa. Cabin is being sold with most furniture, excluding a few items.